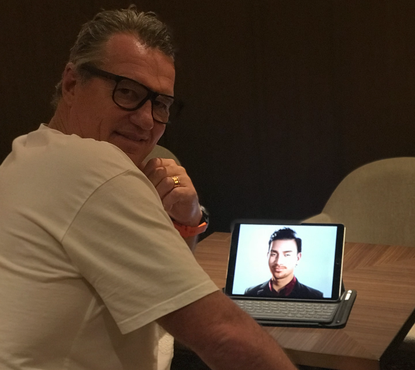 NZ rugby great and mental health activist John Kirwan talks to FaceMe digital human 'Spencer' – a prototype digital mental health coach. We can all relate to it: bad elevator music on repeat, unanswered emails, a game of telephone customer service pinball. The prospect of eliminating these grueling experiences is one of the most alluring promises that the chatbot revolution has to offer. 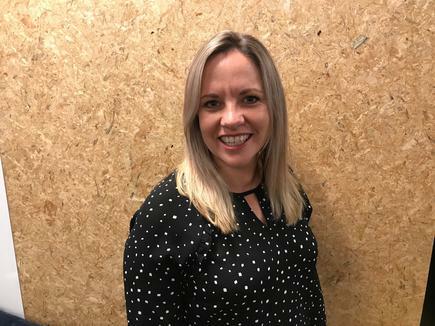 Their growing ubiquity as a dominant platform for consumer interactions is inarguable: chatbots are rapidly becoming the new normal across the global business landscape, says Emma Lavelle, customer success manager at FaceMe. In the race towards relevance, FaceMe has helped customers integrate their chatbots into its Intelligent Digital Human Platform, she says. The key is not to build a chatbot; but rather, to build an experience and use your chatbot to do it! These companies have been eager to make the transition to chatbot technology quickly but in a way that ensures their chatbot is far more than just another digital self-service channel. These days consumers are craving meaningful, memorable experiences that enrich their sense of humanity within a world of digital saturation. In the midst of an ‘automation apocalypse’, a sense of disconnect, ironically bred by our digital connectedness, is producing a growing desire to double down on our humanity. That’s why personality matters so much. Giving your chatbot a unique digital print, with a certain set of behaviours, mannerisms and motivations, will help your brand differentiate. In fact, research is suggesting that personality could be the single most determinant of customer loyalty. For this reason, Stefan Katz reiterates the importance of developing and defining the chatbot persona through a reiterative, collaborative process that ensures the end user is central to the design experience. This persona is tested and honed, central to the conversation flows and continually informing the end product decisions. Natural Language Processing (NLP) for gamers might lean towards slang, humour, or sarcasm to connect to users. Insurance agents, on the other hand, prefer to use clear cut language and direct instructions void of innuendo. Whatever the case may be, it’s important to design in such a way that meaningful and valuable experiences emerge out of intentional chatbot-customer interactions. David Cancel, CEO of chatbot development firm Drift, reminds us that the human touch is only one of the tracks running concurrent to building an exceptional customer experience. The other parallel principle is that your bots, with the greatest of ease, need to get the job done. The more integrated your chatbot into your company's website or smartphone apps, the greater chance to intervene and immediately tie people to tangible solutions. Is your bot positioning your brand to engender a certain empathy and trustability that will drive customer loyalty? According to InsideSales, a five-minute delay can significantly lessen the chances of effectively securing a lead; a ten minute delay will reduce your chances by up to 400 per cent. In a recent survey by chatbot developer Helpshift at least 70 per cent of 2000+ respondents considered chatbots to be an attractive alternative to “dread[ed] customer support”, provided they could leapfrog the time needed to resolve issues, connect to a customer service representative, and streamline the entire customer service process. Good chatbot design must close in this gap and immediately lock the customer into a smooth problem-solving journey that produces effective results with minimal stress. Customers want to receive immediate feedback on their queries; there’s nothing more demoralising than the chasmal “no-reply” email in your inbox. 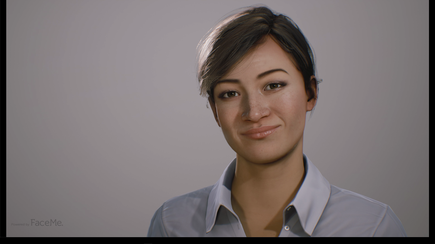 Chatbots can absorb these questions, redirect unsatisfied customers, and do the same menial tasks on repeat, sass free and 0 per cent sleep deprived. From accounts management to sales to tech support, chatbots are able to engage with customers on so many levels and make them feel, at the end of the day, that their voice was heard and their needs were met. There’s never a stage of your design cycle when you’re not busy analysing and perfecting your chatbot to improve its value add. It begins at conception, where experts recommend short 60-90 day cycles to test your chatbot viability, rather than large-scale deployments that drain your resources. This way you can minimise rejiggering costs and master your initial use case before rolling out the product across your organisation. Once then after your chatbot has gone live, the real work of analysis and iterating begins. Conversation data assessing success/completion rates, usage insights and user feedback should be gathered and analysed to track your KPIs and iterate your NLP models. UX must remain at the forefront of your analysis, so every bit of feedback you can glean from customers is valuable. Chatbots are not a set and forget technology – they need to evolve to feedback, respond to changing customer expectations and be aware of industry happenings. It’s proven – we can only do so much with chat. Staring down the gun barrel of digital disconnect, with anonymity a real threat close behind, companies would do well to capitalise upon the next wave of demand for immersive hybrid reality. Using FaceMe’s Intelligent Digital Human Platform, any chatbot company can open up the power of face to face conversation through body language, tone and expression to create meaningful experiences that your customers will value. 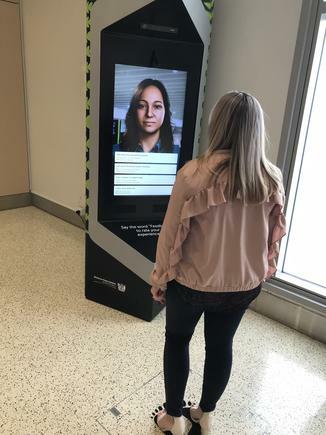 Powered by AI, FaceMe’s platform supercharges your brand’s ability to create incredible, real-time interaction based on tailored content and memorable personas who build emotional connection with customers using the power of the human face. This allows companies to use their customised dialogue management tools together with machine learning that converts multimodal inputs, including context and situational awareness, sentiment and emotional understanding to enhance wide and deep conversation. With livebots and chatbots and helpbots around every cyber corner, you cannot rely on a chatbot alone to differentiate your brand.